In the depths of the Baltic Sea, among cold north waters for centuries treasure amber is hardened... Masters of the region’s oldest vodka distillery have created unique amber filter for vodka, emphasizing a belief that amber gives extra smoothness to liquids. Amber Gold™ vodka is crafted from carefully selected 100% grain combined with the purest artesian water from 260 m depth. A proprietary 7-stage distillation process finalizes through final smoothing by unique patented amber filter, resulting in superior smooth vodka. It took scientists over three years to invent a unique system of amber filters. Rigorous and intensive work resulted in the development of a three-level filter, where vodka first passes through amber threads then flows through amber and silver micro-granules and finally it is filtered through gold threads. Both the taste and aroma of Amber Gold™ vodka match the untouched beauties of the Baltic – Northern Europe region. Deep, soft, light and fresh as a reviving breeze of air after a long winter, the taste of Amber Gold™ vodka breathes in silk smoothness and leaves pleasant aftertaste. The true secret of Amber Gold™ vodka lies inside of it. It is distinguished for its especially soft taste. Amber Gold™ vodka is a product born out of the love of the Baltic seaside and its greatest asset – amber. We believe that even the most severe and wind-inured face always has its soft side. Amber Gold™ vodka. Soft inside. Cocktail, fresh as the wind of the Baltic Sea. Shake up Amber Gold™ vodka and other ingredients in a cocktail shaker. Decorate with several lime segments. A cocktail, as distinctive as the sun descending to the sea. 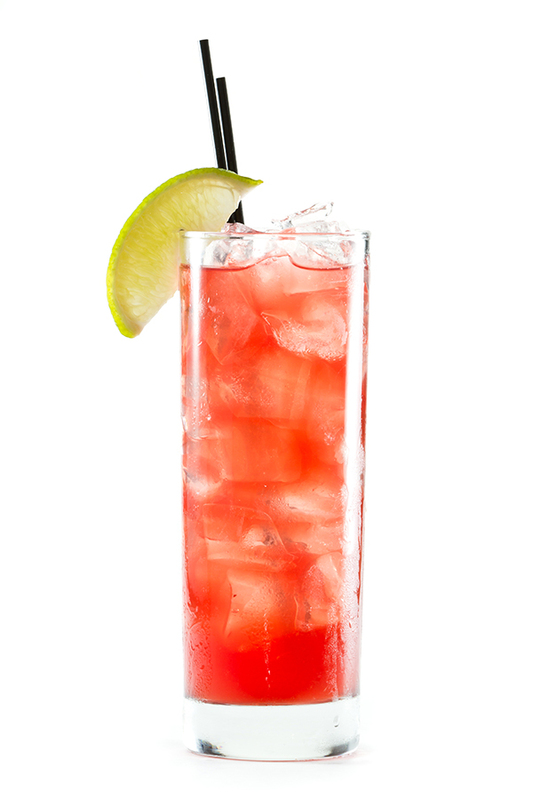 Pour Amber Gold™ vodka and cranberry juice into a high glass with ice cubes. 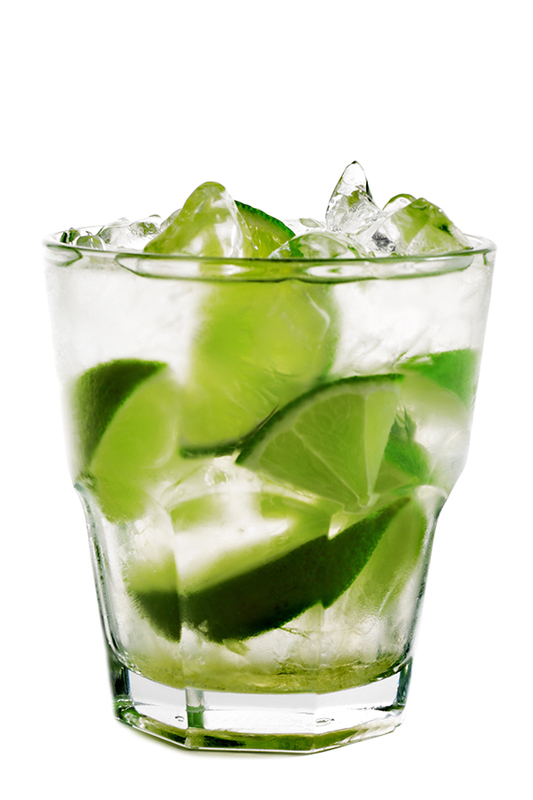 Garnish your cocktail with slices of lime.